Dao House provides a charming mountain lodge atmosphere with a full range of adventure experiences and services. Our stunning mountain views create a unique, productive environment for your destination conference, corporate meeting, or seminar. We host groups up to 150 people and offer all standard services expected of an off-site meeting venue. In addition, choose from a variety of indoor and outdoor activities hosted by our guides to supplement your meeting with adventure activities. Our on-site banquet center offers breakfast, lunch and dinner in a private dining room, meeting space or outdoor area. Our organic, locally-focused menus offer requests for vegetarian, vegan and gluten-free dishes to meet the needs of guests. Enjoy our lounge where guests can purchase organic wine, local beer to enjoy on our outdoor deck looking at Rocky Mountain largest peak - Longs Peak. Choose from five meeting rooms that range from 400 to 2,500 square feet. Our largest meeting room accommodates up to 150 people. All-inclusive packages are available. 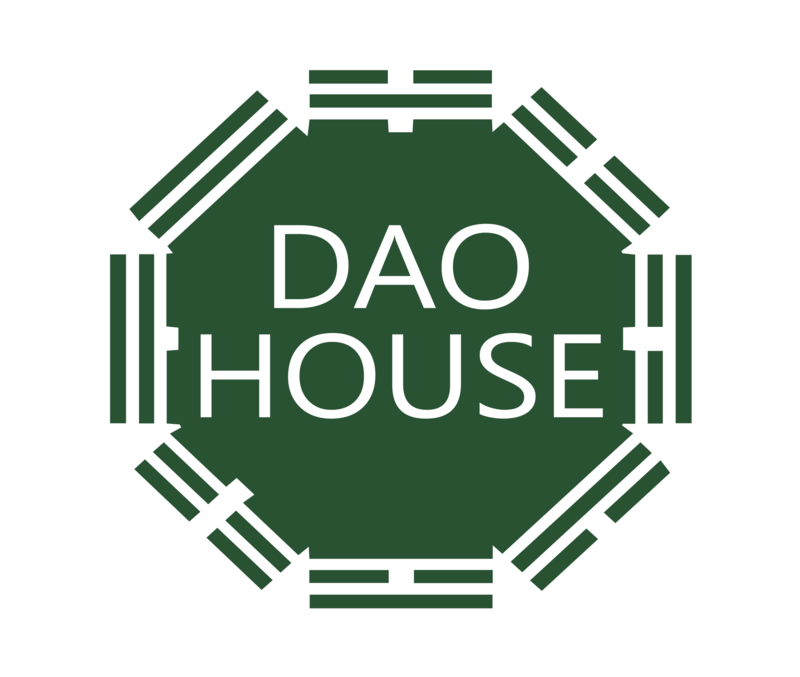 For more information about hosting a group at Dao House please contact our Sales Department at info@daohouse.com or 970-577-3403.